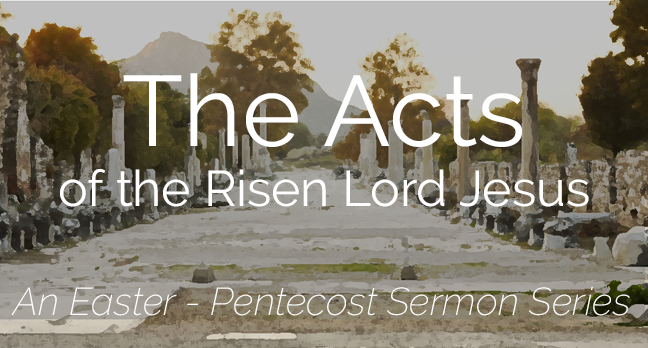 Acts 11:19-30 "The Model Church, Pt. 1"
Acts 11:1-18 "Who Am I to Stand in God's Way?" Gal 5:22-24 "The Fruit of the Spirit"
Gal 5:16-2 "The Works of the Flesh"
Acts 10:1-48 "The Power of the Holy Spirit"